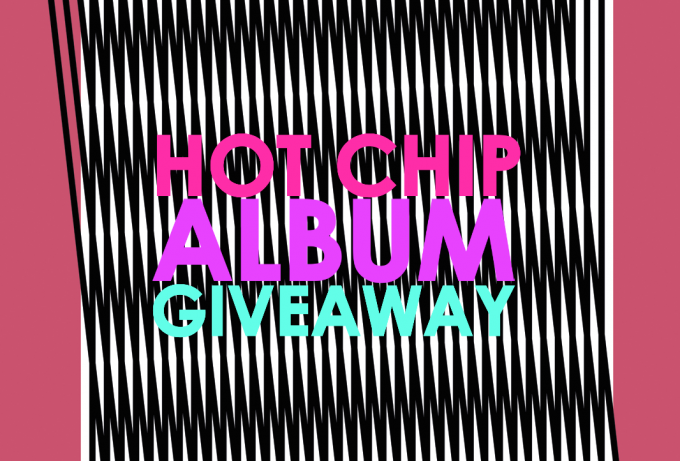 Almost three years after gifting us their last opus, ‘In Our Heads’, British electro outfit Hot Chip have served up their sixth studio album, ‘Why Make Sense?’. Preceded by the singles ‘Huarache Lights’ and ‘Need You Now’, the new LP has already garnered rave reviews from some of the planet’s harshest music critics, with most giving it four out of five stars and earlier tonight debuted in the top 30 on the ARIA albums chart. Steen from Lansell Plaza in Victoria, Aaron from Lindisfarne in Tasmania, Callum from Bowral in New South Wales, Daniel from South Morang in Victoria and Simon from Prahran, also in Victoria! Congratulations, chapeaus! 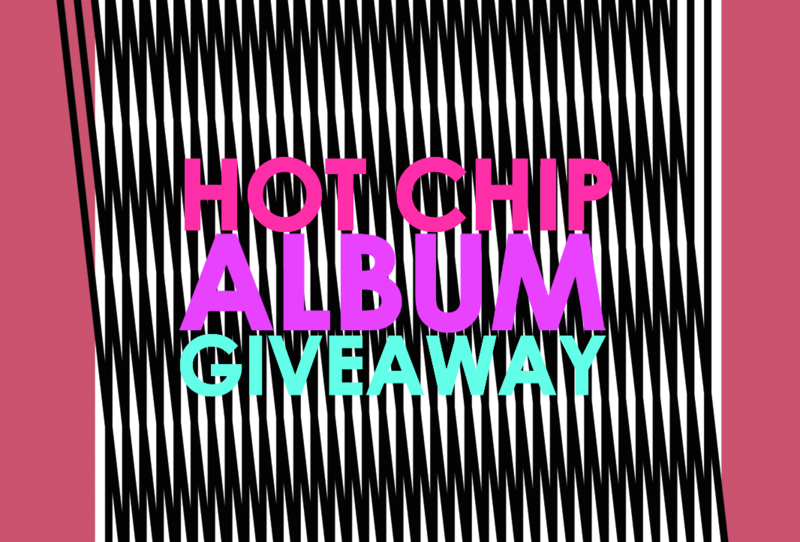 A copy of the new Hot Chip album ‘Why Make Sense?’ will be winging its way to yours shortly. And thanks to all who entered this week’s competition! !